Closed in March 2019; re-opening early 2020. 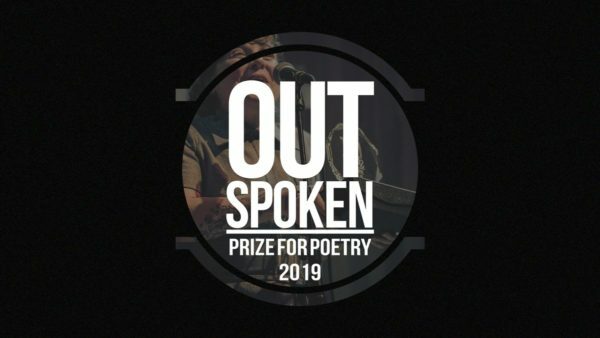 The Out-Spoken Prize for Poetry 2019 is now open to published and unpublished writers and poets living in the UK. Entry £5 per poem. There are three categories: page poetry, performance poetry and poetry in film. There will be three category winners selected with the overall Prize for Poetry award given to one of the three. The overall winner will receive £700. This year’s judges are Kate Tempest, Yomi Ṣode, Mona Arshi, Madani Younis and Momtaza Mehri.